Watever Family KTV at Mabolo: Cebu’s Coolest Karaoke Hangout? We, Pinoys, are willing to squeeze ourselves into the tiniest space as long as there’s some food, drinks, and an awesome karaoke unit. Yesterday’s hangout with my co-workers proved this fact. 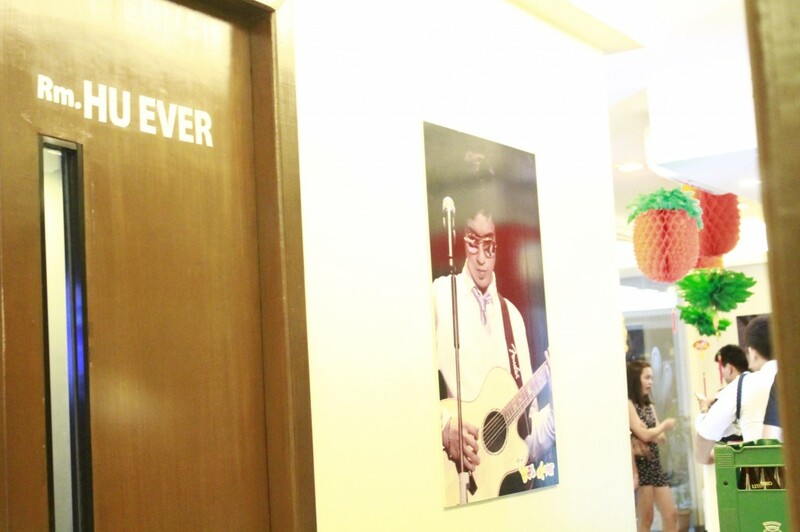 The Ridges, Mabolo, Cebu City welcomed Watever Family KTV as a new entertainment enterprise a year ago. Since its launch, it has enjoyed sweeping support from customers, visitors, lifestyle reviewers, and bloggers so we decided to give it a try. You must have heard that there was a gathering storm in Cebu at this time. 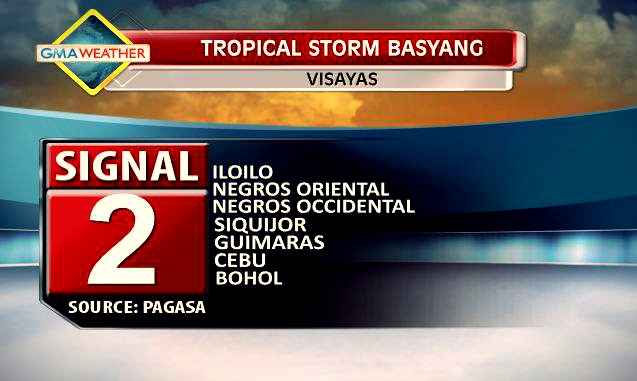 Yes, “Basyang” threatened to interfere with our song fest. Attention-hungry woman this typhoons is. She lambasted the streets and homes with alternating mild and strong winds, hindering some members of our gang from joining us in Watever KTV Cebu. But we endured Banyang’s moods – and ultimately seized the rare opportunity to belt out our fave songs – old and new as well as notes, high or low. 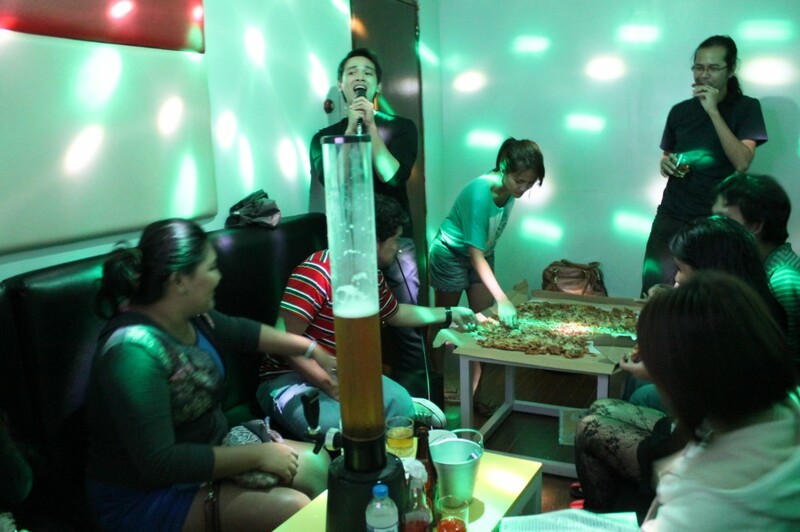 Review: Will I Take My Friends Again to Watever Family KTV Mabolo, Cebu? That’s a tricky question. First off, I’ll lose the chance to try other KTV hangouts if I keep going to the same karaoke spot. Economics calls it “opportunity cost” – just like choosing a partner, once you already have one, you lose the chance to engage in a romantic relationship with someone else. Let me walk you through some features of this place and why it is worth a try – though I don’t strongly suggest a second try. 1. Customer Service. The most patient staff would be annoyed with my questions and probably, with my demands. 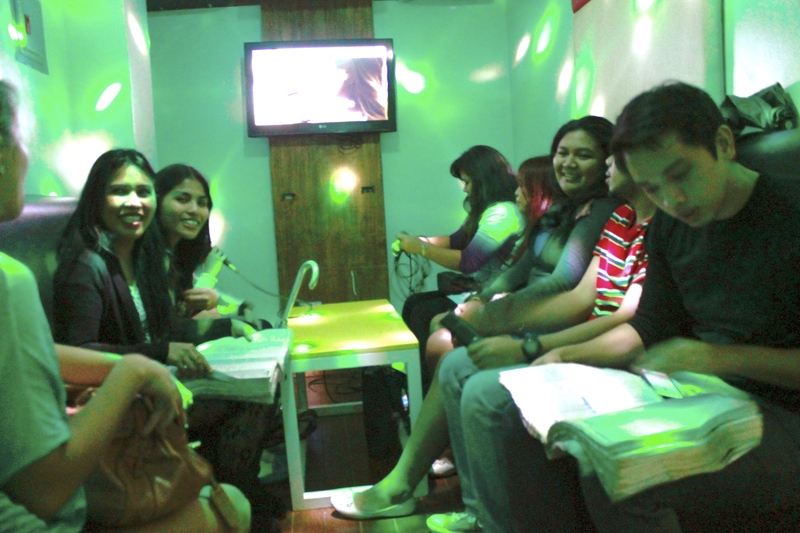 But each time I called Watever KTV’s mobile (0917 703 4222) or landline (2661212), they were always nice and helpful. Although they have an above average customer service via phone, don’t abuse it. List all questions or concerns you have before calling and ask away all at once. My co-worker complained that there was no coffee available although their menu clearly mentioned it: Coffee -Php45/cup. 2. Rate an hour – Confirm their hourly rate, especially on Friday nights and weekends. They charge Php148/hour plus 7% service fee. 4. Food prices and Options – They offer tempting F & B packages. Visit their Facebook page for food prices and packages. You may also choose to order pizza from Big Flat Bread. We were lucky enough to have a colleague who paid for a big-sized pizza worth P1089. It was more than enough for a group of 12. 5. Song List – I wasn’t able to ask my co-workers about their feedback on the song list but their frustration was plain on their faces. They couldn’t find the songs they wanted. For instance, we couldn’t find the song “When You Say Nothing At All” by Ronan Keating. 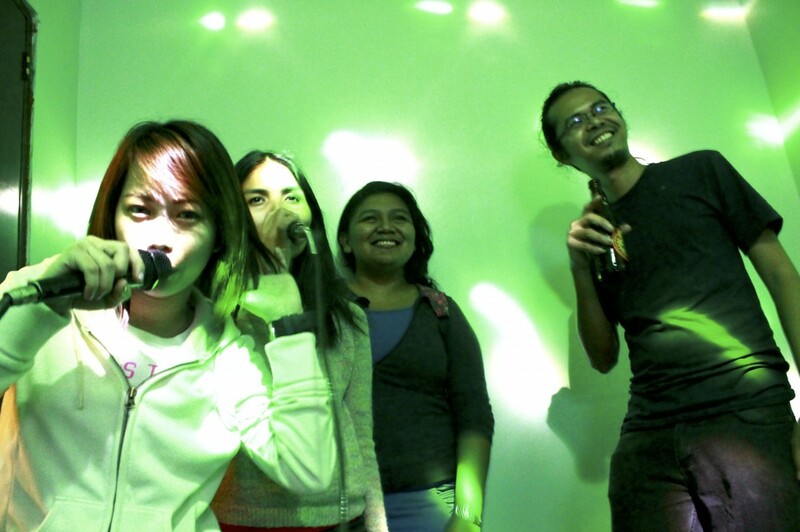 Meanwhile, some of our favorite videoke pieces were available! Yey! They are “Torn” by Natalie Imbruglia, “Burn” by Tina Arena, “Don’t Speak” by No Doubt, “Sundo” by Imago, “Oo” by UDD, “Silvertoes” by Parokya ni Edgar, “Huling El Bimbo” by Eraserheads, “Tuwing Umuulan at Kapiling Ka” by Regine Velasquez, “Count on Me” by Whitney Houston, “Clarity” by Zedd, “Rainbow” by Southborder, “Basang-basa sa Ulan” by Aegis, “Accidentally In Love” by Counting Crows, Taylor Swift songs and more. 6. Sound Quality – I will ask permission from my colleague before I post her video here. Watever’s sound system was quite impressive. I totally have no complaints about it. After this lengthy discussion, I feel comfortable to recommend this karaoke hangout for three major reasons: affordability,accessibility, and high-quality sound system. You’re entitled to enjoy a pleasant karaoke experience with your team without spending too much (for us, we only paid P150/each for three hours of eating, drinking, and singing). Try it here and share your experience. Is it okay to Sing at your karaoke room when we are just two people and we are in a relationship? I don’t see a reason why not. Based on your question, I’m guessing you’re underage? Better check with the karaoke staff. Use the numbers to confirm, please.